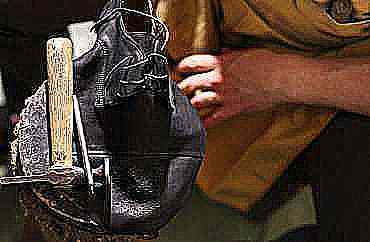 We know you are busy, so we offer mail order shoe and boot repair service. 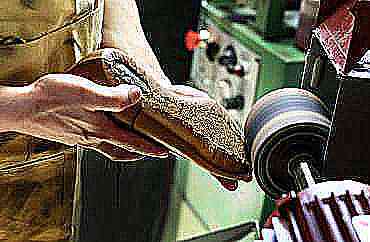 We bring over four generations of passion and expert craftsmanship to our profession. 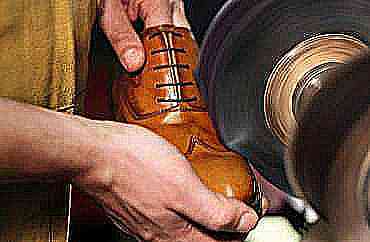 We can do anything from shoe repair and heel replacements to custom wedding shoes.